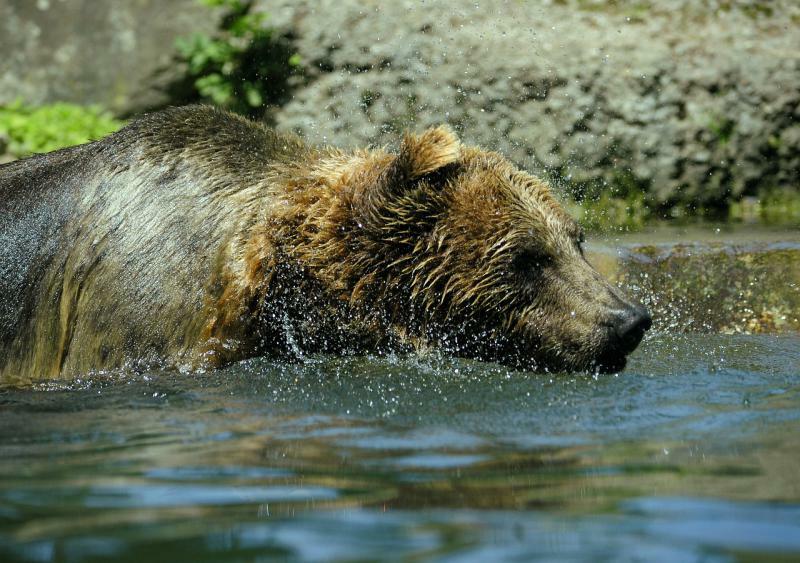 Endangered Species Act protections for grizzly bears that have been in place for more than three decades are poised to be peeled back soon. 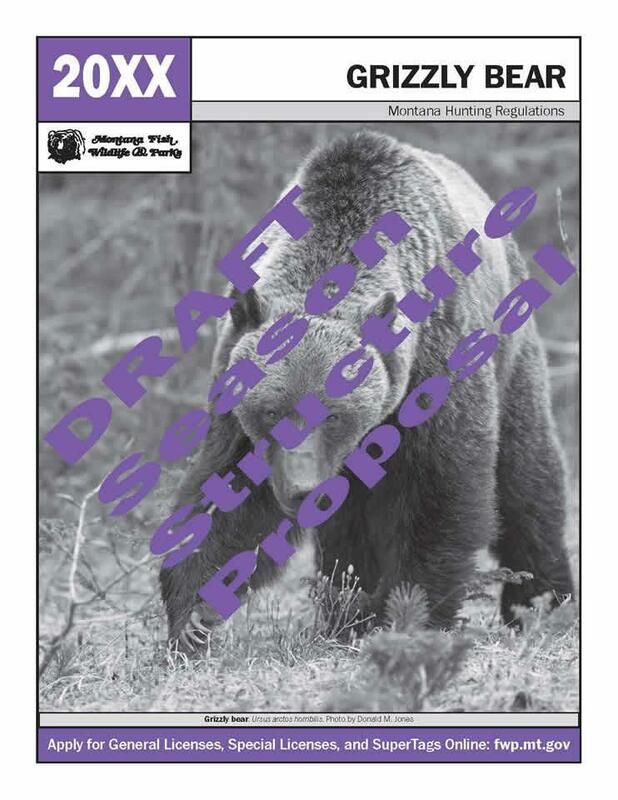 This week state and federal land managers from the Rocky Mountain west are meeting talk about what that means for the future of grizzly bear management and recovery. 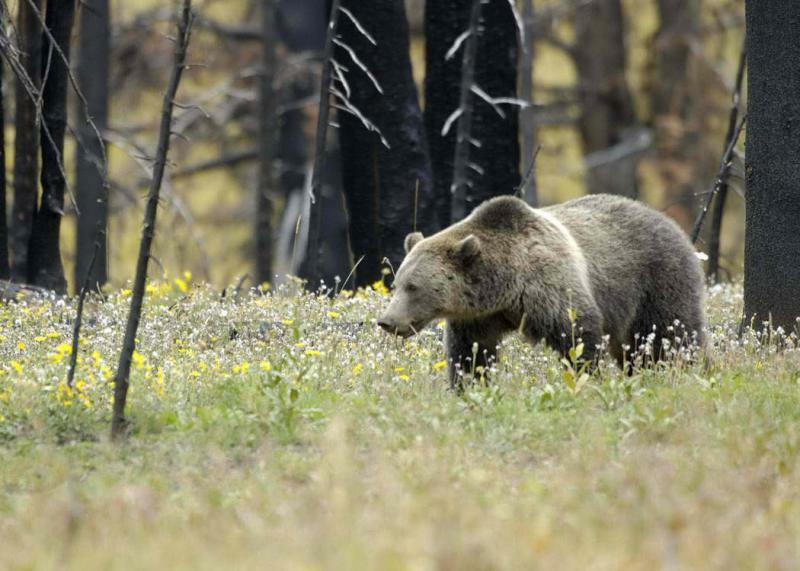 The Interagency Grizzly Bear Committee, or IGBC is spending three days in Choteau this week working on a five-year-plan to guide management of grizzlies as the bear’s population grows. 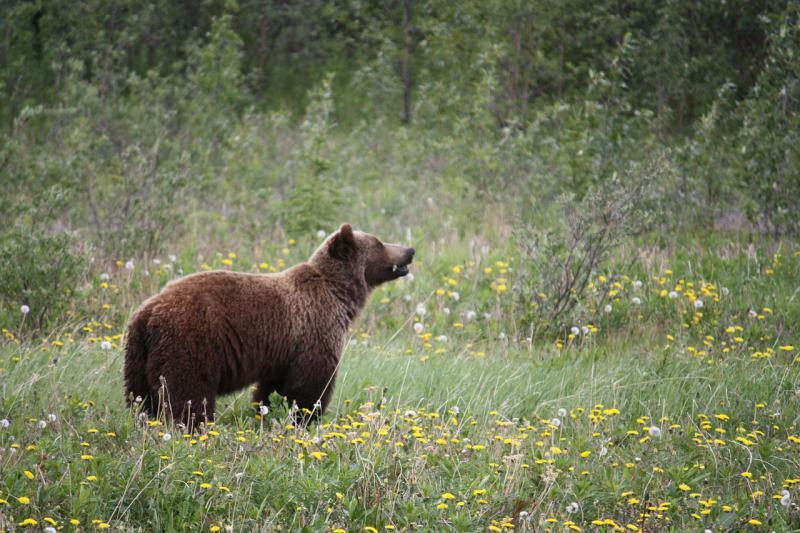 Glacier National Park officials have temporarily closed a popular trail due to increased bear activity. 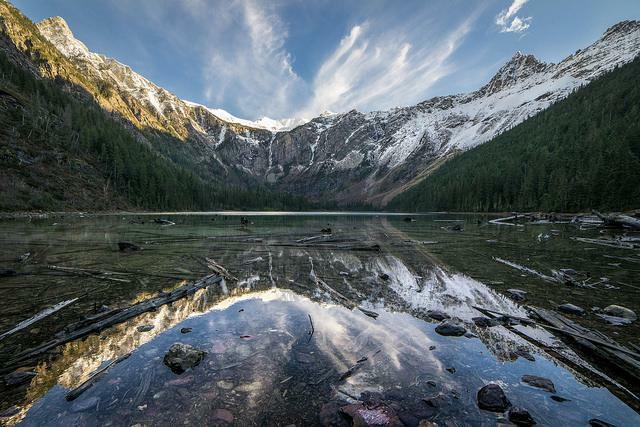 Officials closed Avalanche Creek Trail on the west side of the Park Monday after receiving reports of six different grizzly bears approaching people in the last week. 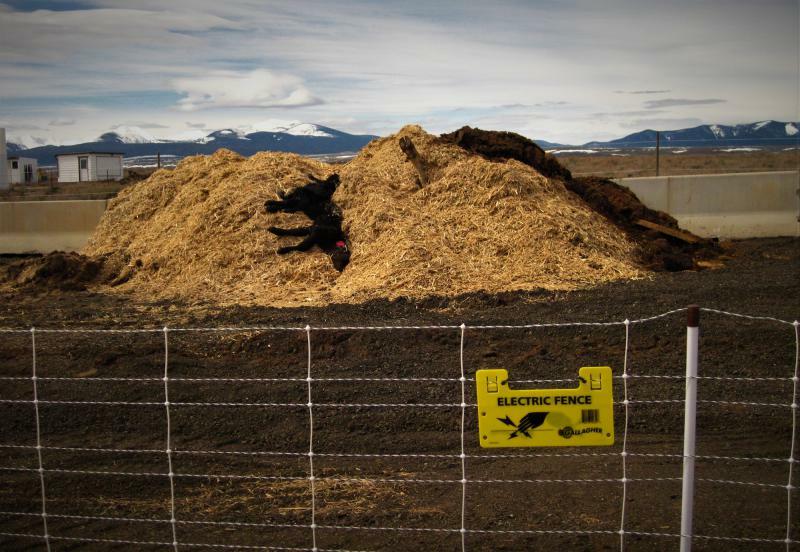 According to the press release, the bears are showing some signs of habituation, meaning they appear more comfortable than what is natural around humans. 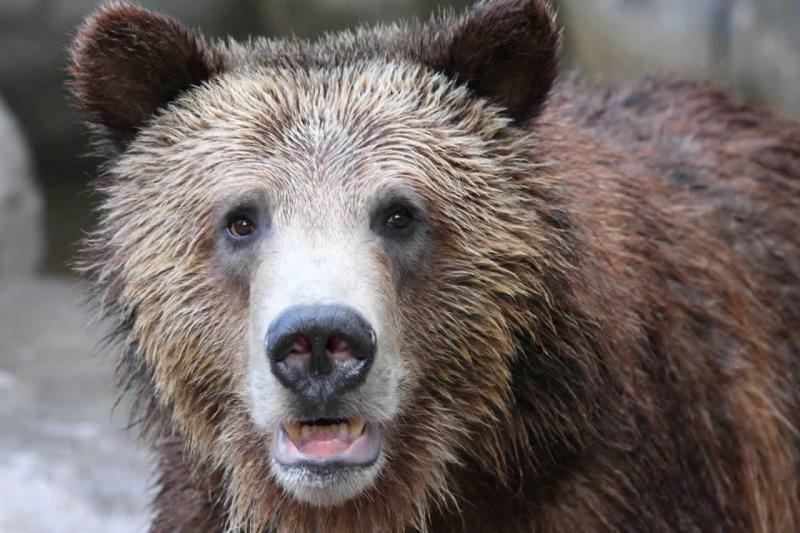 State and federal wildlife officials are investigating the shooting death of a male grizzly bear west of Whitefish. Investigators with the U.S. 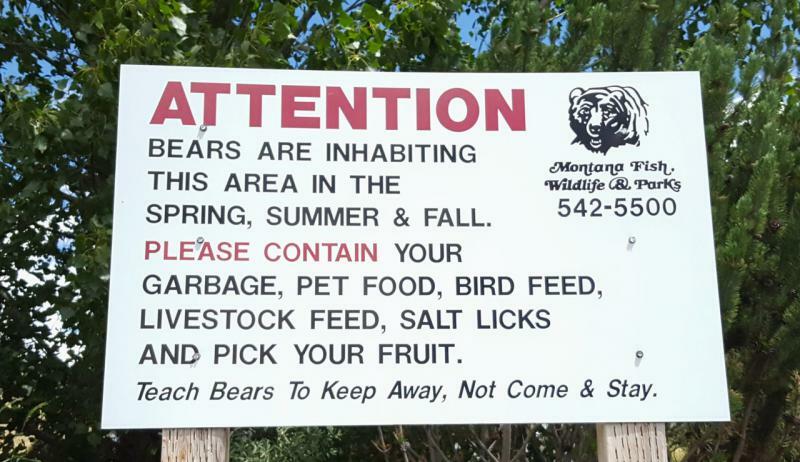 Fish and Wildlife Service and Montana Fish, Wildlife and Parks say the 4-year-old bear’s body was dumped over the Farm to Market Road bridge and into the Stillwater River sometime between May 25 and 28. It was then found downstream by recreationalists and retrieved by officials last Sunday.